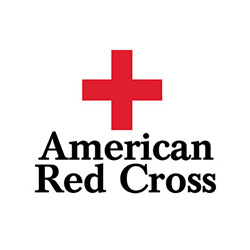 The American Red Cross has been the premier emergency response organization in the United States. As part of a worldwide movement that offers neutral humanitarian care to the victims of war, the American Red Cross distinguishes itself by also aiding victims of devastating natural disasters. 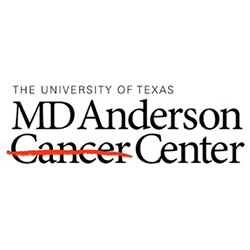 MD Anderson focuses exclusively on cancer and has seen cases of every kind. Their doctors treat more rare cancers in a single day than most physicians see in a lifetime. They are one of the largest cancer centers in the world. They have been working to eliminate cancer for more than seven decades. They have been ranked as one of the top two hospitals in cancer care every year since U.S. News & World Report began its annual “America’s Best Hospitals” survey in 1990. 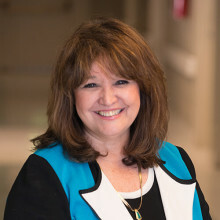 The mission of New Orleans Children’s Hospital is to provide comprehensive pediatric healthcare which recognizes the special needs of children through excellence and continuous improvement of patient care, education, research, child advocacy and management. 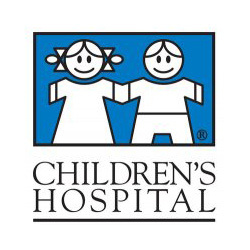 Children’s Hospital is Louisiana’s only full-service hospital exclusively for children, offering a full range of inpatient and outpatient care. New Orleans Children’s Hospital is a non-profit facility. PBS is America’s largest classroom, the nation’s largest stage for the arts and a trusted window to the world. 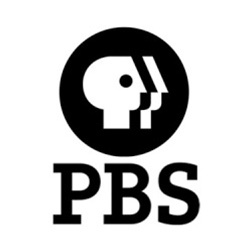 PBS offers programming for a wide range of ages, interests, and genres. Each month, 124 million people through television and 20 million people online explore the worlds of science, history, culture, great literature and public affairs through PBS’ trusted content.